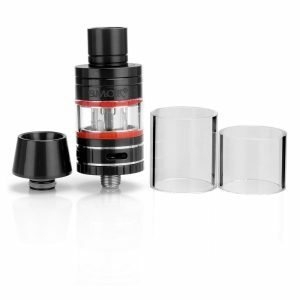 The Uwell Crown Sub-Ohm Tank is an overall balanced device that is completely worth its price point. 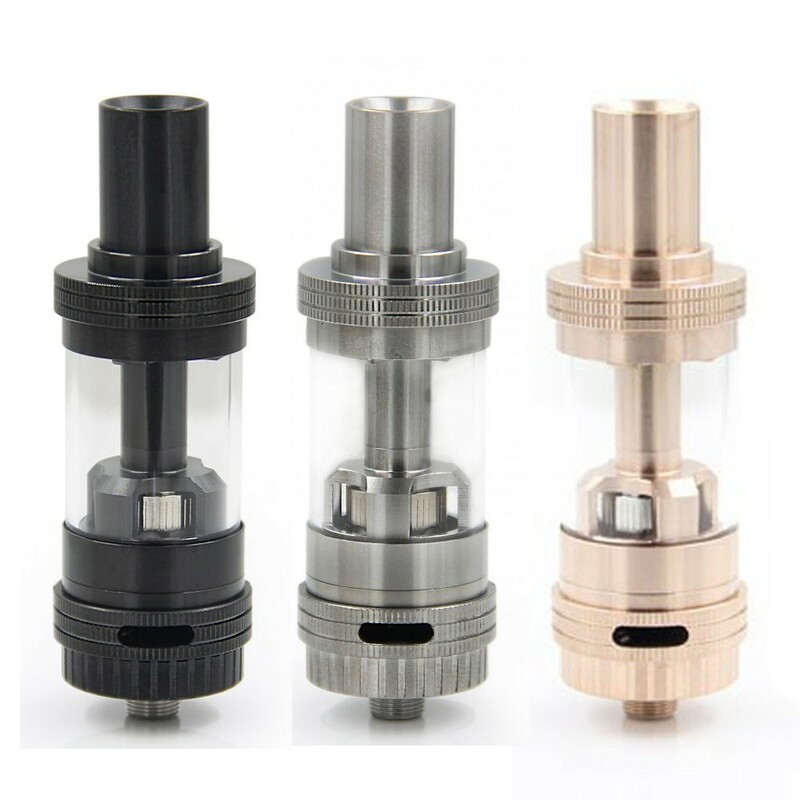 The Uwell Crown Sub-Ohm Tank is fairly balanced and quite well received, featuring both top and bottom filling, adjustable airflow, quartz glass, and multiple coil configurations. 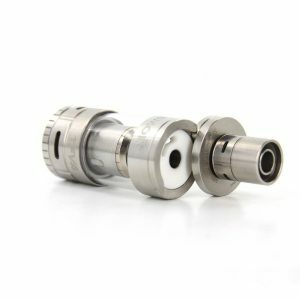 The two filling methods exist to cater towards different users’ preferences on filling the tank with e-liquids. The capacity of 4mL, however, makes sure the user can vape for multiple hours before needing a refill. The Crown Coils are made out of organic cotton, with options such as Single, Dual, and Ni200 Nickel. 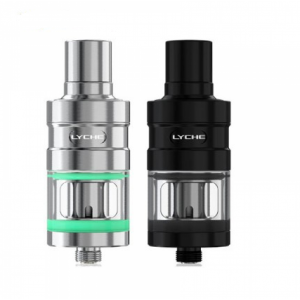 All of the different coils create a range of 10 to 120 watts for the whole sub-ohm tank. An adjustment ring is used to adjust the dual airflow that’s located at the base of the device. 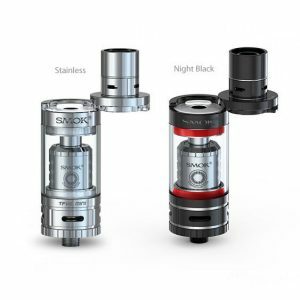 All in all, the vapor and flavor quality on the tank is amazing, beating a good amount of other tanks that cost about the same. The Uwell Crown Sub-Ohm Tank is fairly balanced for its price, making it a good purchase for anyone.